July 30th in Wordpress Plugins by Wordpress Jedi . Plenty of people are earning a living from teaching online these days. You don’t necessarily have to join Udemy or similar sites to share your knowledge. If you already have a large following, you can use plugins such as Ultimate Learning Pro to share your knowledge directly with your audience. You will be able to create courses, accept payments using multiple gateways, and release content gradually to keep your fans on the right track. February 9th in WordPress Themes by Wordpress Jedi . So you love sharing your unique skills with others? There is no reason you shouldn’t build a business around that. 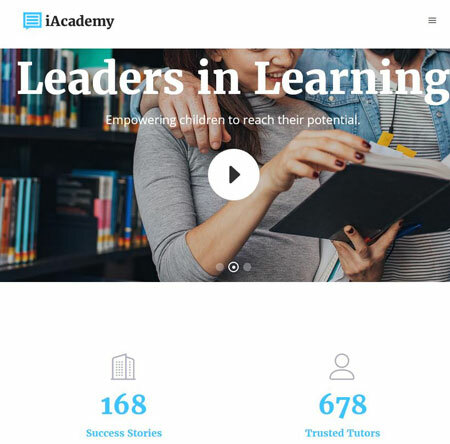 iAcademy for WordPress is one of many learning management systems that allows you to promote free and paid courses on your site. 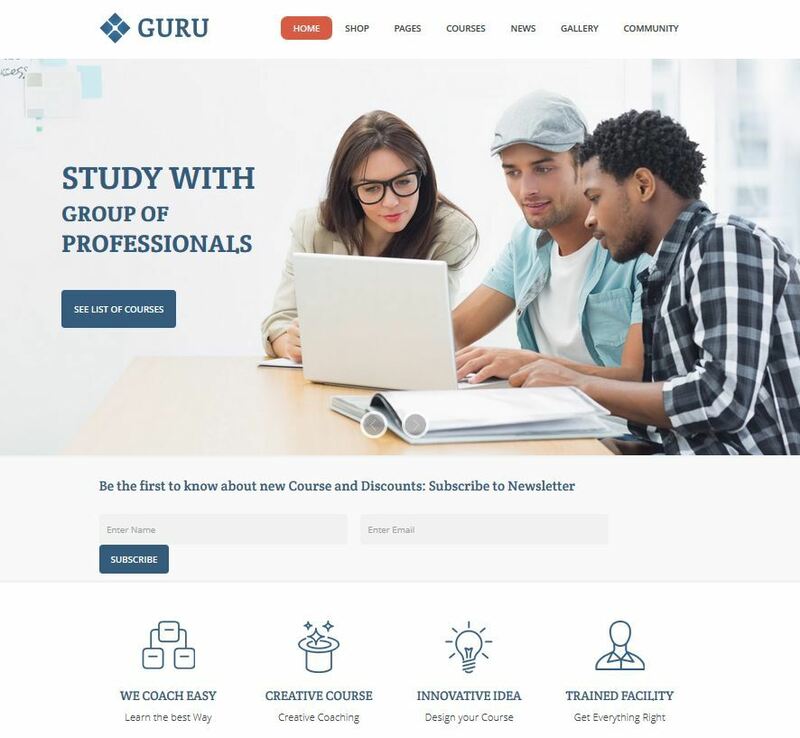 The theme comes with 12 homepages, Visual Composer, and WooCommerce support. August 12th in WordPress Themes by Wordpress Jedi . There are plenty of awesome learning management systems around these days. If you have some knowledge that you feel people can’t get anywhere else, you could use these solutions to monetize your skills and build a business. You don’t always need to learn a new content management system to get started though. Take Guru for instance. 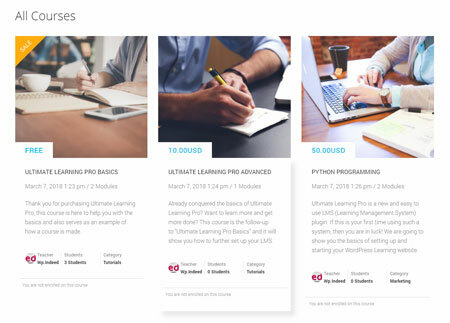 It is a powerful theme that relies on Sensei, BuddyPress, WooCommerce, and MailChimp to help you build your courses and monetize your content.